Having a hard time finding the perfect paddle board for your SUP needs? You might think that a simple solution is to make a DIY paddle board according to personal specifications. But it?s not as easy as cutting out the right shape from foam board. Here are the three things you need to know before starting a DIY paddle board project. While store-bought paddle boards come in either epoxy or inflatable rubber materials, you have options when taking the homemade route. 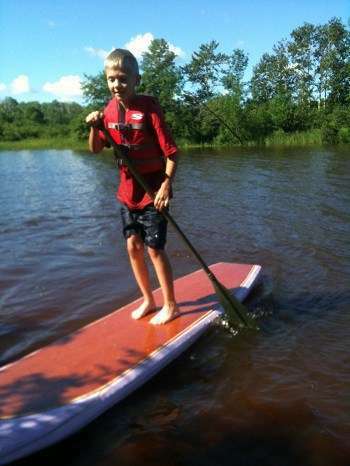 A DIY stand up paddle board can use wood, rubber, foam, or epoxy, or a combination of any of those. 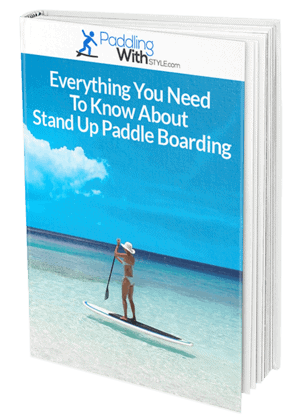 While you may not find instructions on how to make a stand up paddle board of foam, there are ways to make the board light and water resistant. 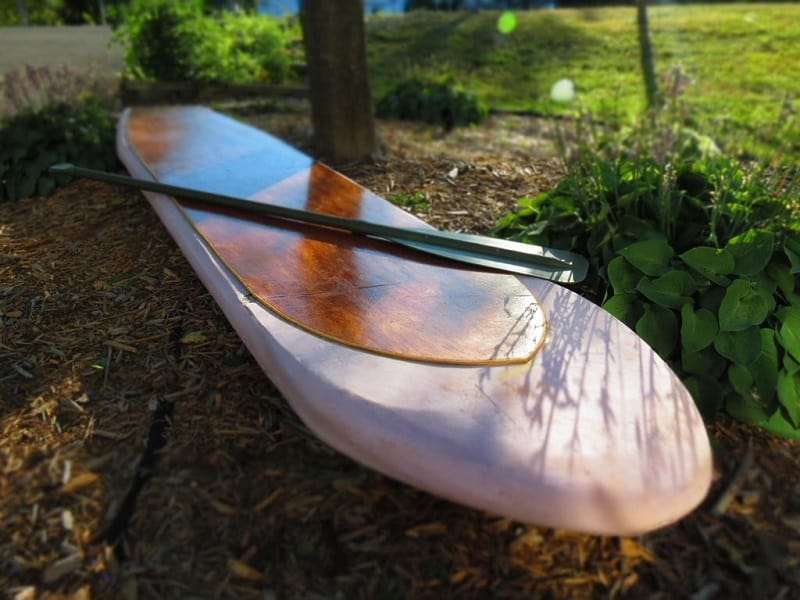 Depending on the materials you choose, you may also need a sander, a trowel, wood rasp, and even a rocker table like the one Instructables writer sliver paddleboards mentions. You will also need some form of adhesive and a way to hold the pieces together when you glue them. When you have the materials together, next, it?s time to reflect on your knowledge of craftsmanship, physics, engineering, and more. If you?re using wood, you?ll need some mathematical experience and the ability to handle standard garage tools like sanders and saws. If you?re planning to carve out a board from foam, combine materials with glue, or otherwise take a creative approach to the project, you might opt to freestyle your homemade paddle board. However, without a concrete understanding of the physics involved in crafting a paddle board, the result may sink spectacularly. Here we?ll turn to some science experts for advice. Over at Popular Mechanics, Bucky McMahon wrote about designing and manufacturing a DIY SUP board and brought up important points about the structure and integrity of the design. Other DIYers also offered up tips on what to do and what to avoid. Laminate: sealing the board protects the surface you?ve painstakingly crafted, but applying self-hardening resin isn?t easy. An alternative is polyurethane, as it goes on easier and you can also sand it after applying. Prepare for cleanup: with sanding and cutting foam, you?ll have a fine layer of dust over everything. Be sure to clean up before applying the sealant, or you?ll have an even bigger mess. The homemade paddle board makers we mentioned may have had the time and inclination to tackle a DIY paddle board project with enthusiasm, but most of us will only make a mess of things. It takes an experienced craftsman to design and execute a DIY SUP board project. For that reason, we recommend purchasing a store-bought paddle board that?s clearly seaworthy.